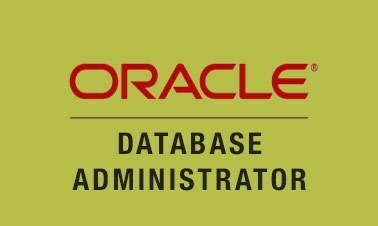 This section includes the complete set of tools and technologies for working with the most popular database systems. 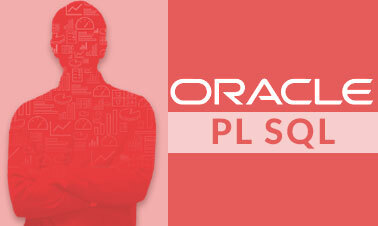 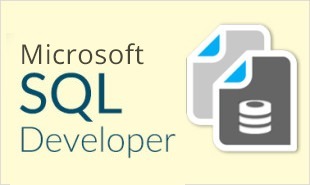 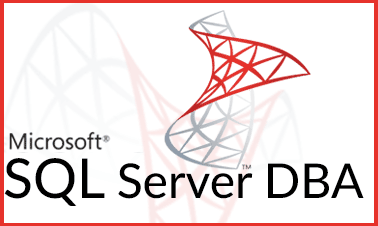 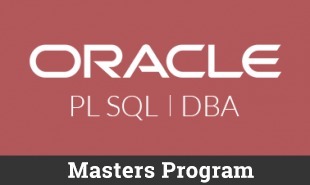 Here you will learn about Oracle PL/SQL, SQL Server, SQL Developer, SQL database administrator, installation of SQL server, clustering and more. 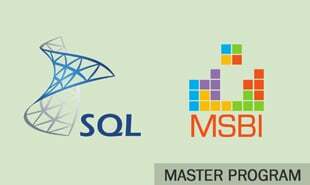 The training courses include learning the architecture of database, database structures, schema objects and other aspects. 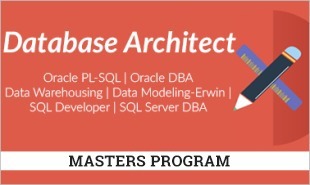 You will master the aspects of scaling the database, moving it to the cloud, deploying queries, sub-queries, joins and more. 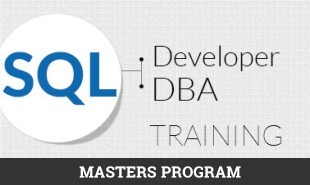 The entire training is in line with the industry certifications.